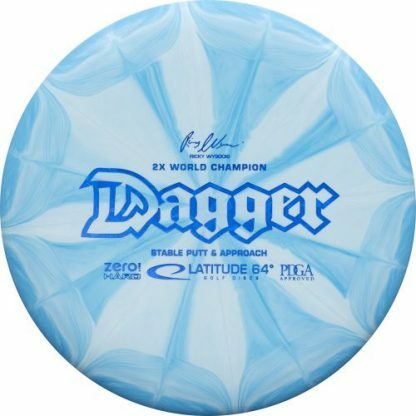 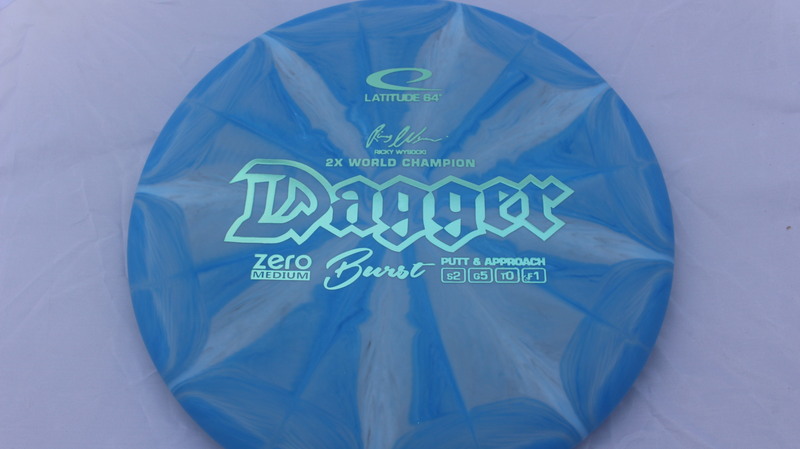 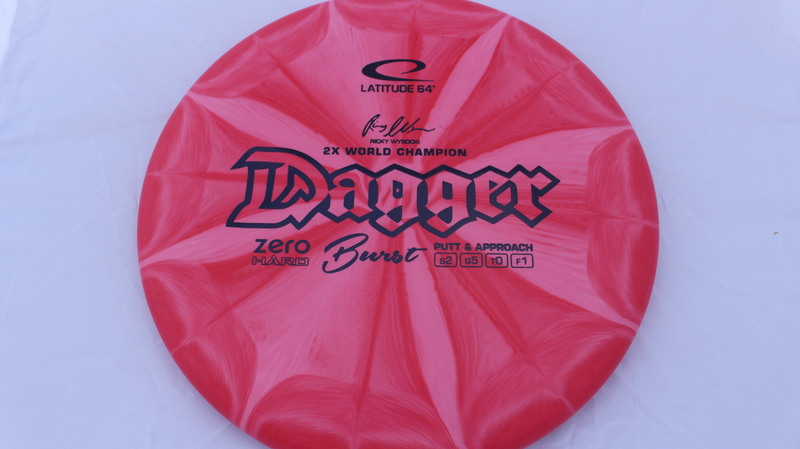 Burst Zero Hard Dagger – The Dagger is a very interesting putter in Latitude 64’s lineup. 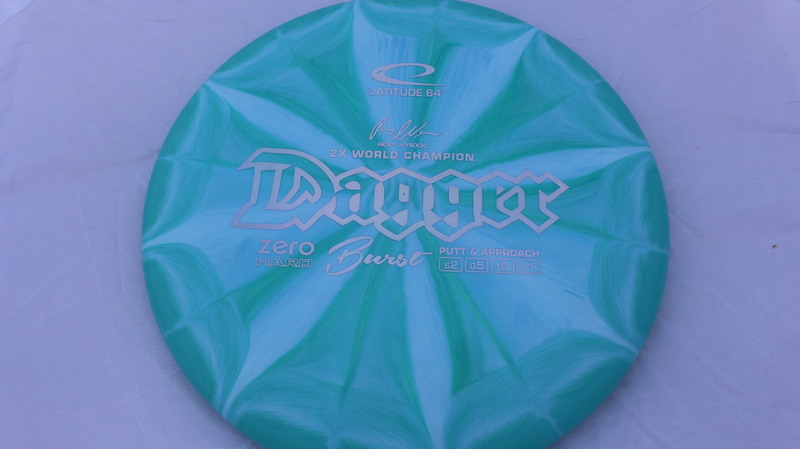 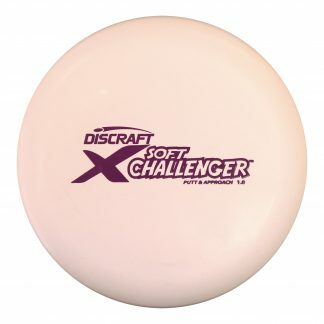 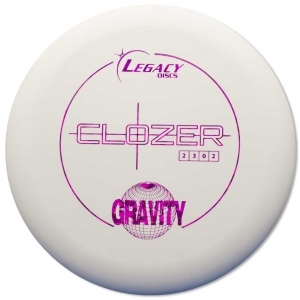 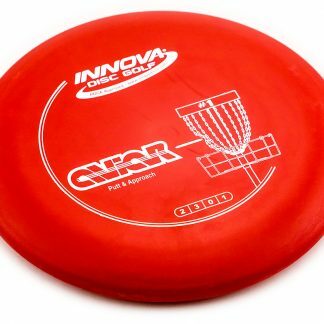 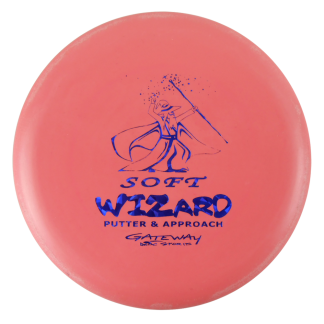 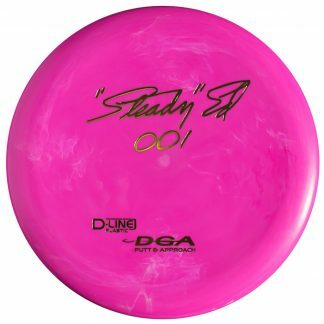 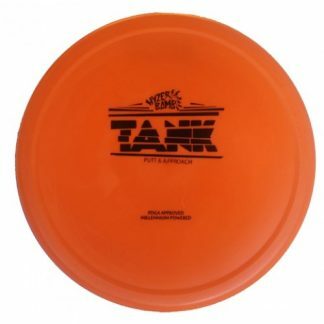 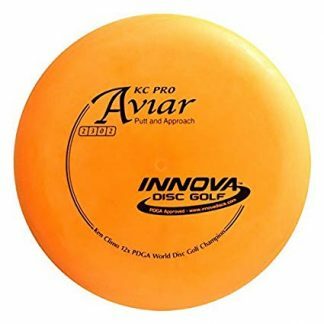 Well loved by 2x world champion Ricky Wysocki, the Dagger features a very deep rim depth (1.5cm rim depth, 2.1cm height), this thing is deep dish pizza!! 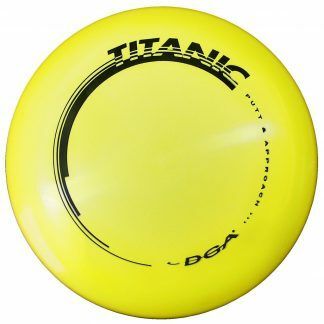 It has a comfortable Small Bead rim but by far the most noticeable feature is the depth of the rim. 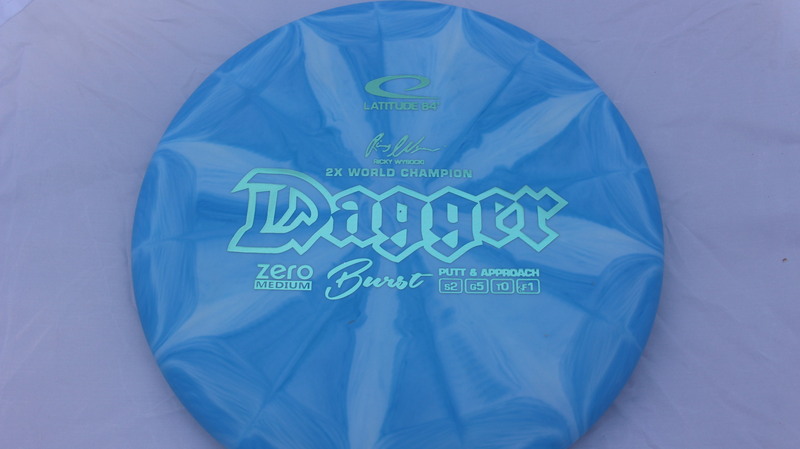 This depth gives the Dagger extra glide that is unmatched by any other putter on the market! 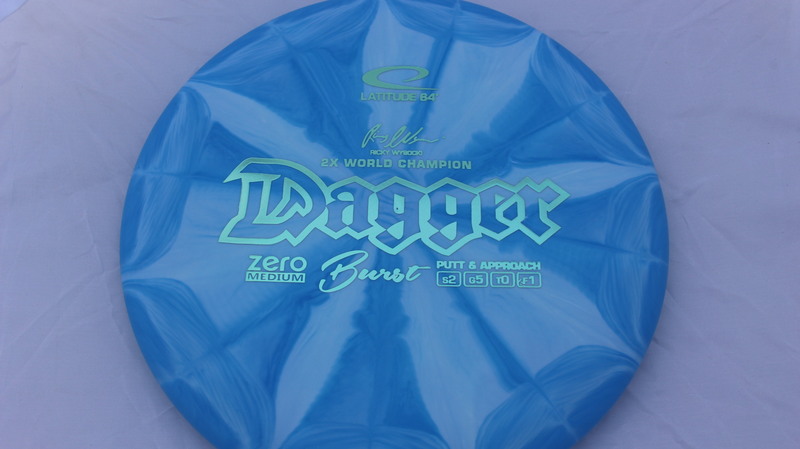 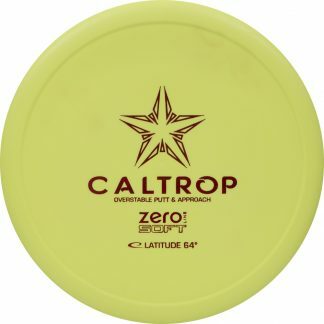 These Bursts are as beautiful as ever and the Zero Hard plastic is a great stiff feel in the hand. 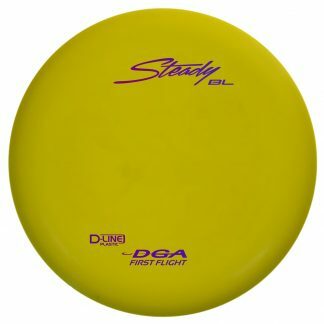 Burst Zero Medium Light Green 175g Pretty Flat Neutral Stiffness $11.00 Just 1 left! 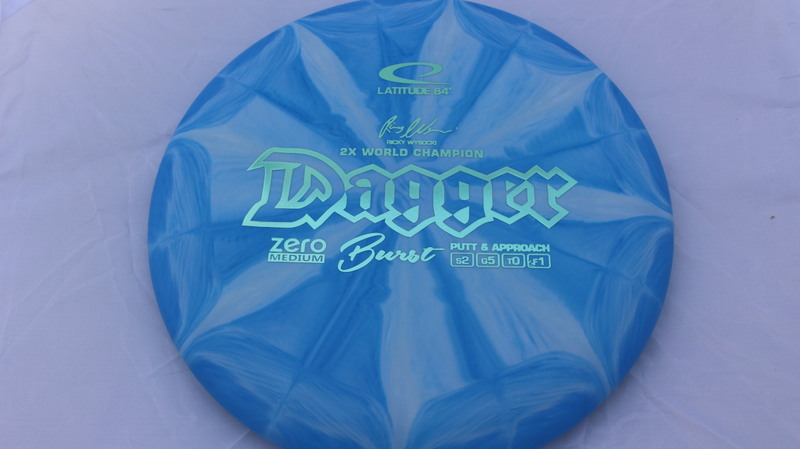 Burst Zero Medium Light Green 174g Pretty Flat Neutral Stiffness $11.00 Just 1 left! 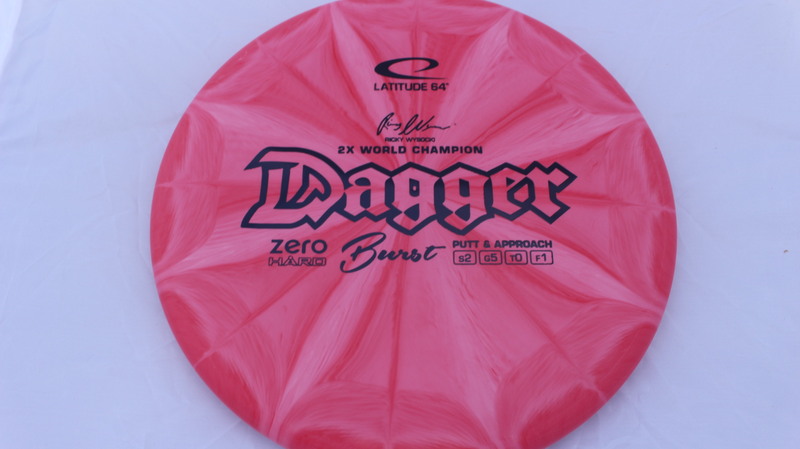 Burst Zero Hard Black 174g Very Flat Pretty Stiff $11.00 Just 1 left! 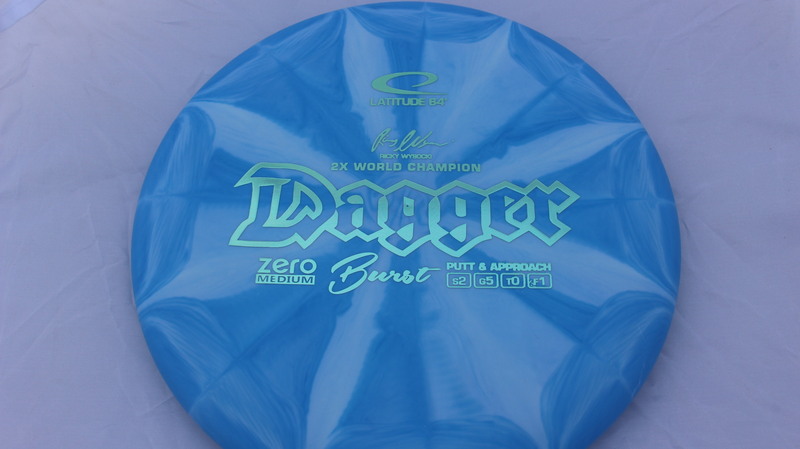 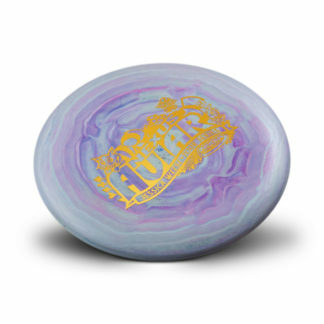 Burst Zero Hard Silver 174g Pretty Flat Pretty Stiff $11.00 Just 1 left!